18) When Pharrell had his pre-Oscar haircut. 18. 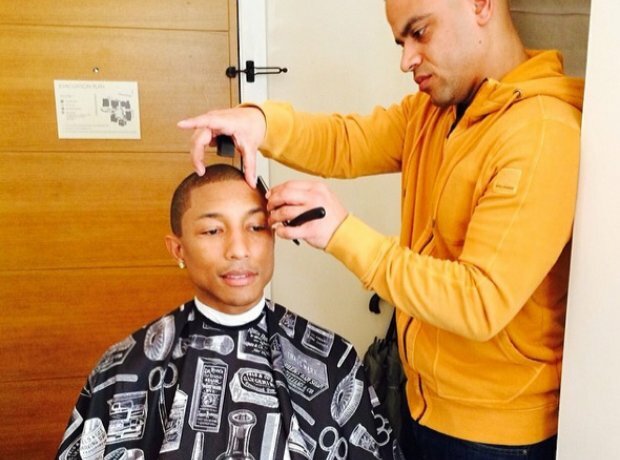 18) When Pharrell had his pre-Oscar haircut.